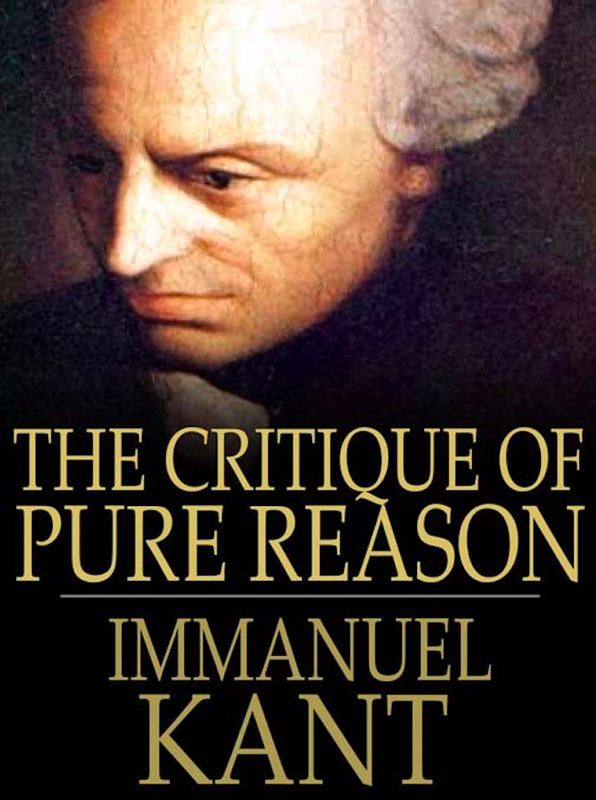 In January 1782, the Göttingen Learned Notices published a review of Immanuel Kant’s The Critique of Pure Reason (1781). The review was by Christian Garve but it had been extensively revised by the journal’s editor J. G. Feder. In Garve's original review there were 312 lines—Feder left only 76 lines unchanged. 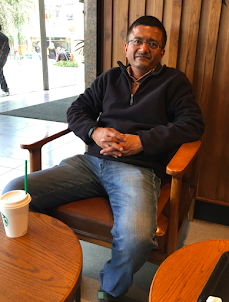 He made minor changes in 69 lines and extensive changes in the rest. 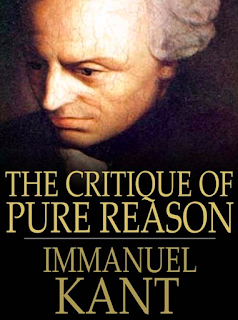 Feder added a new element to the review by comparing Kant with Berkeley and Hume. But this comparison was in line with Garve’s intention in the original review because Garve’s characterization of Kant’s idealism was not different from what Feder proposed in his revisions. Kant was not satisfied with the review. He took the charge that he is an idealist like Hume and Berkeley (which is Garve’s key charge against him) very seriously. He bitterly complained that Garve had not understood him, and decided to write a detailed response, which became a new book, Prolegomena to Any Future Metaphysics (1783). In the Prolegomena, Kant summarizes and explains the key arguments of the Critique. In the book’s appendix he offers his rebuttal of Garve’s review. Later on the original version of Garve’s review of the Critique was published in another journal, but Kant was still dissatisfied with it. I agree with Kant (and with Objectivist philosopher, George Walsh) that Garve did indeed misunderstand Kant in characterizing him as an idealist philosopher. I also agree with Garve that it wouldn't be so easy to misunderstand Kant if he wrote more simply and with less idiosyncratic terminology. I am with Kant on this issue. The problem with Garve is that he reviewed Kant's book very quickly and that is why he didn't have the time to understand Kant. 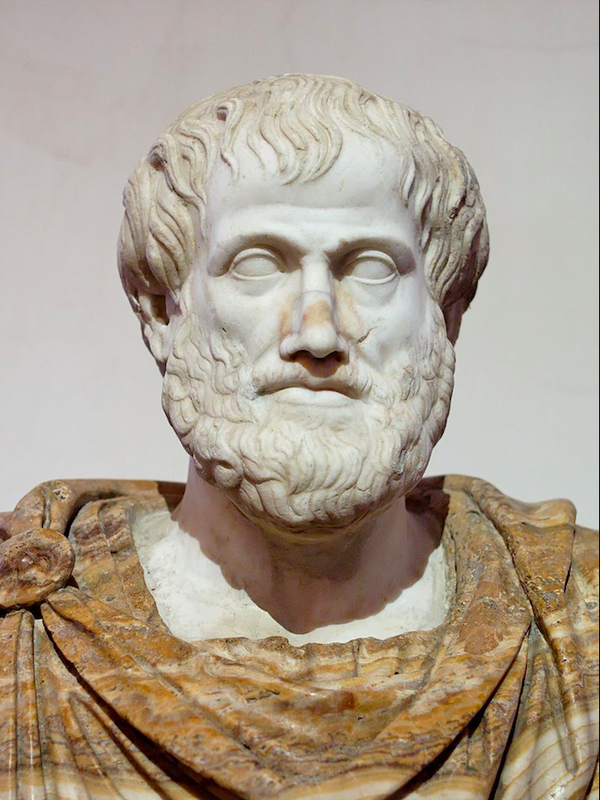 Later on Garve did realize that he had misunderstood Kant, but by then there was too much of bad blood between the two philosophers, because Kant took revenge by going after Garve's book on Cicero and virtually destroyed Garve's entire thesis.